If you are sports-minded or spend a lot of time outdoors, we invite you to check out our extensive selection of specialty eyewear options at River City Vision Center. Jacksonville, FL, is home to many gorgeous beaches and plenty of water activities, in addition to many lively football games and popular golf courses. In addition to providing necessary protection for your delicate eyes and the surrounding skin, specialty eyewear will raise your game up a notch. With custom tints to enhance vision in every environmental condition and frame designs with durable, wraparound lenses that give full peripheral vision, our sports and specialty eyeglasses will grant you a winning edge. Our selection is available in prescription and nonprescription versions, allowing all of our patients to see sharp at all times. An incredible 22 miles of white sandy shores are located in scenic Jacksonville, only a short walk away from the urban downtown bustle. In addition to the three beach areas of Neptune Beach, Jacksonville Beach and Atlantic Beach, there’s also the St. Johns River, lakes, marshes and the Intracoastal Waterway. Whether your favorite recreation is to sunbathe on the beach, cast a line at the Jacksonville Beach Fishing Pier, surf the waves at The Poles (located inside Kathryn Abbey Hanna Park) or go paddleboarding, it’s important to protect your eyes (and your kids’ eyes!) from the sun’s damaging UV rays. If diving is your passion, you’ll need quality scuba masks to truly appreciate the many stunning reefs and beautiful marine life found off the coast of Jacksonville, such as the Coppedge Culverts, Ledge and BR Ferry reefs. To escape the heat of the strong Florida sun, Jacksonville also boasts many swimming pools. The Cecil Aquatics Center, Big Blue Pool and Oceanway Pool are all family favorites. We have an array of swim goggles to stay snug on every size face. Once you’re all dried off, Jacksonville has many ground activities to keep you busy too! With the Jacksonville Jaguars playing at EverBank Field, football is always a popular local pastime. When playing games, such as football, that involve other players crashing into you – a shatterproof polycarbonate pair of safety and sports glasses from our eyewear collection will keep your eyes shielded from injury. Many locals and visitors flock to tee off at numerous premier golf courses. No matter if you swing your club at the Hidden Hills Country Club, Bent Creek Golf Course or the Julington Creek Golf Club, all situated in Jacksonville with lush fields and rolling hills, eyewear with custom-tinted lenses will improve visual contrast and enhance your aim. 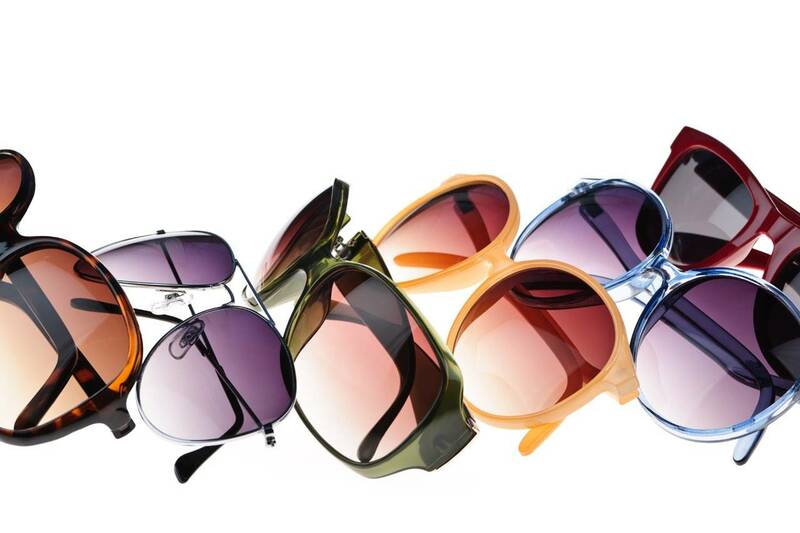 Please stop by our Jacksonville optical to look through our specialty eyewear collection. Our optical staff will be pleased to help you choose the best pair of eyeglasses for your sports and active lifestyle needs!